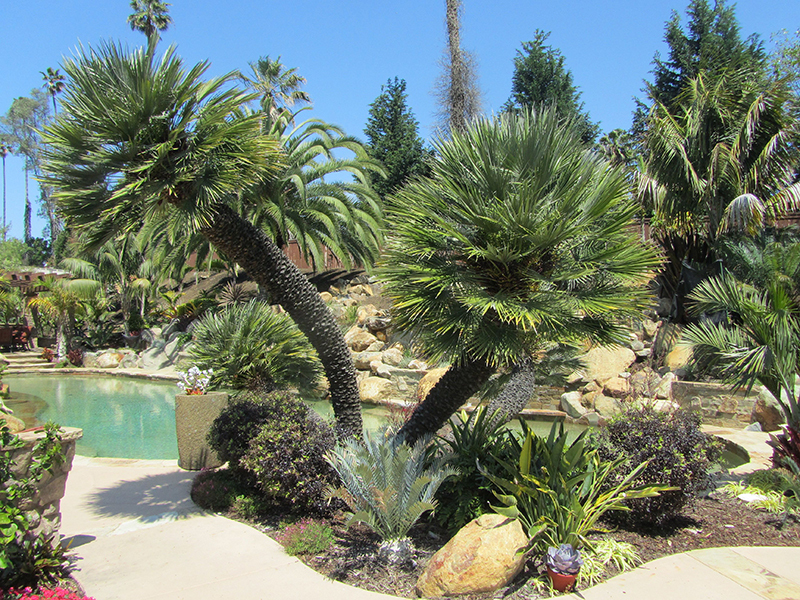 West Coast Trees offers Cold Hardy Drought resistant Palm Trees including Brahea, Butia, Jubaea, Sabal, Bismarkia, Cerifera, Phoenix dactylifrea, Washingtonia filifera, Washingtonia robusta, and more! We are experienced at working with contractors, municipalities, and developers for all of the landscaping and garden services you need. Call us to speak with a tree expert for your project! 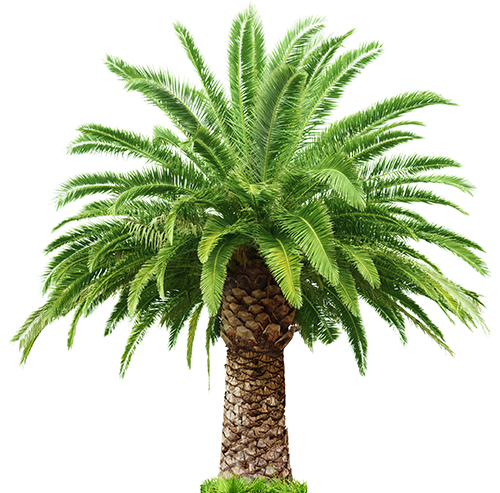 West Coast Trees offers native, cold hardy drought resistant Palm Trees: Washingtonia filifera, Brahea armata, Sabal riverside, Brahea armata including non native Phoenix dactylifera, Jubaea chilensis, Chamerops humilis, Butia Capitata and many more. 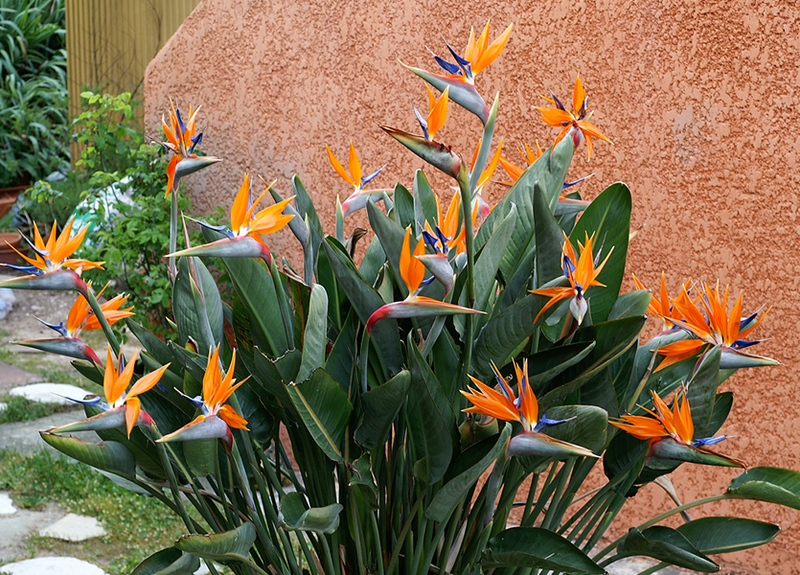 We provide quality Palm Trees, Desert Plants, Trees & Shrubs at wholesale pricing. We plant palm trees, shrubs, and plants, as well as help clients grow and manage their landscape. West Coast Trees provide a variety of services ranging from consultation and sales to contract grow, trade, tree broker, & Investment. From planting, growing, and maintenance to sales and brokering, West Coast Trees is the only tree consultation service you need to remember for all of your landscape and garden design needs. Our company was founded in 2001 by John Doljanin with the idea of sustainably producing palm trees, shrubs, and desert trees and plants in an organic and sustainable manner. 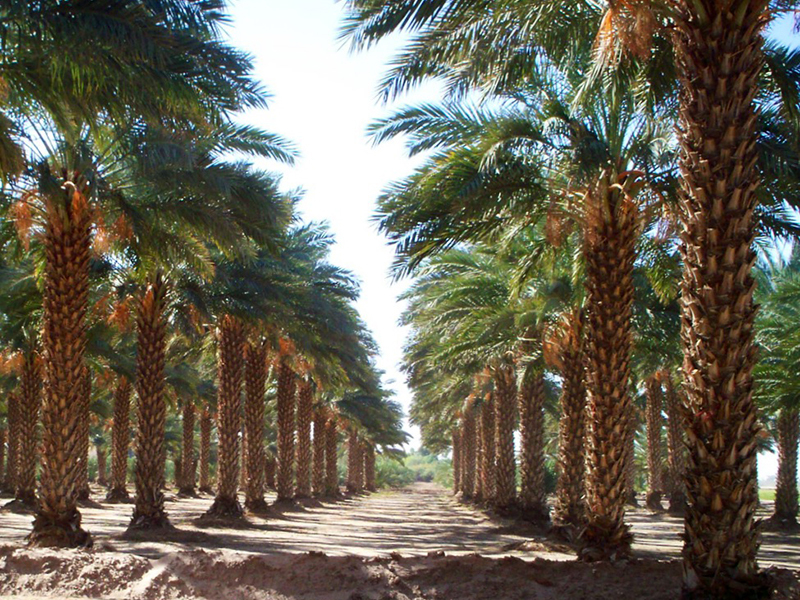 We’re still committed to those ideals today, and West Coast Trees is proud to organically and sustainably farm Phoenix dactylifera and Jubaea chilensis palms in Coachella Valley as well as grasses in Borrego Springs, California. What makes West Coast Trees your one stop shop for all of your palm tree needs? We’re tree specialists, involved in every part of the process. 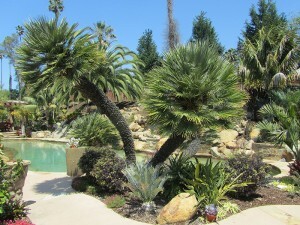 From landscape design to contract growing, we plant palm trees, cultivate them to ensure maximum life and beauty, and manage palm trees all year long to ensure our clients always have the most beautiful landscapes and gardens in California and in many other locations across the country and even the world. We have an incredible selection of palm trees for sale to meet client needs. We offer consultation services to help you design the perfect surroundings for your home or business. We use environmentally friendly methods for our contract growing services. We assist tree vendors, farmers, nurseries, and homeowners by administering tree trades. We broker our prime stock of palms. Plus, we offer ecological services as well as land and tree investment opportunities. That’s why West Coast Trees is the only name you need to remember when it comes to tree services. We Specialize in Phoenix dactylifera (Date Palm, Deglet Noor, Medjool, Zahidi), Washingtonia Filifera – California Fan Palm, Washingtonia Robusta – Mexican Fan Palm, Desert Trees, and Trees & Shrubs. 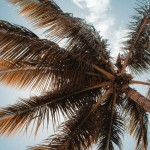 Are you ready to take advantage of our affordable high-end palm tree services? 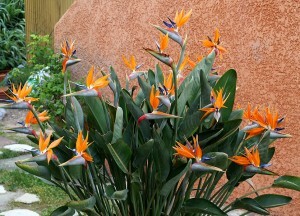 Put our palm tree landscaping and growing experience to work for you!